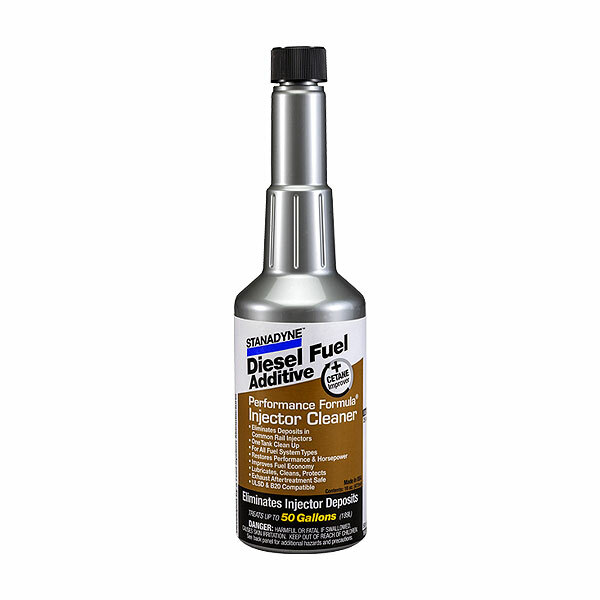 Performance Formula Injector Cleaner is formulated to prevent and eliminate Internal Diesel Injector Deposits (IDID) commonly found in Common Rail and other type of Injectors. These deposits affect injector performance, which results in various engine related issues. Performance Formula Injector Cleaner is a “One Tank” Clean-Up of concentrated detergents designed to eliminate & prevent internal and external deposits from forming on injectors. The result is restored Engine Performance, Increased Horsepower, and Improved Fuel Economy.